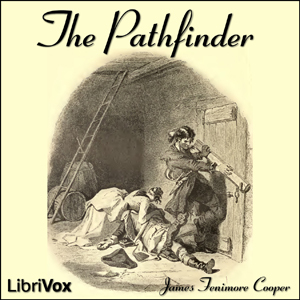 Dunham has a plan in mind - to see his daughter Mable married off to the most redoubtable frontiersman and marksman in the territory, who is Pathfinder himself. But as an attractive and marriageable young lady, she draws other suitors. Then a military expedition contrives to put Sgt. Dunham, Mable, Pathfinder, and two other wooers into an isolated and dangerous garrison. Here treachery raises the stakes, and with the soldiers of the detachment shot down or captured, all of them must show mettle for any of them to escape with their scalps.